Carcheck vehicle inspection sheets mobile maintenance checklist app. For auto repair customers, seeing is believing – and in our mobile world nothing is more powerful that a dynamic vehicle inspection report delivered right to their smartphone. Easily create professional digital inspection sheets to better recommend services and keep your customers informed, whether you’re standing next to the car, in the back office, or out on the road. As a car care professional, you know that recommending additional service to your customers can be tricky; you must avoid the perception that you are selling something they don’t need while reinforcing the necessity of the service. Customers want to be informed. They want to know how their vehicle is holding up, and they want to know how they can keep it performing at its best. 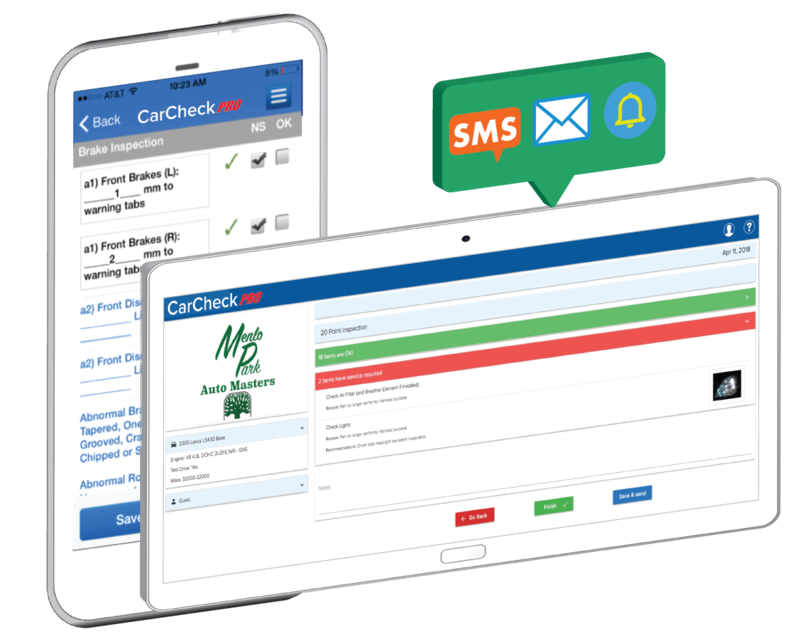 CarCheck’s digitally completed forms cover everything from pre-sale inspections to tires and brakes and even oil and milestone services. Completed reports can be sent directly to a customers smartphone or inbox, allowing them to view the results anywhere, anytime. Built on the SHIFTMobility Automotive Cloud Platform, CarCheck Pro works on all mobile devices or desktops and delivers the same agility and security as all SHIFTMobility automotive solutions. 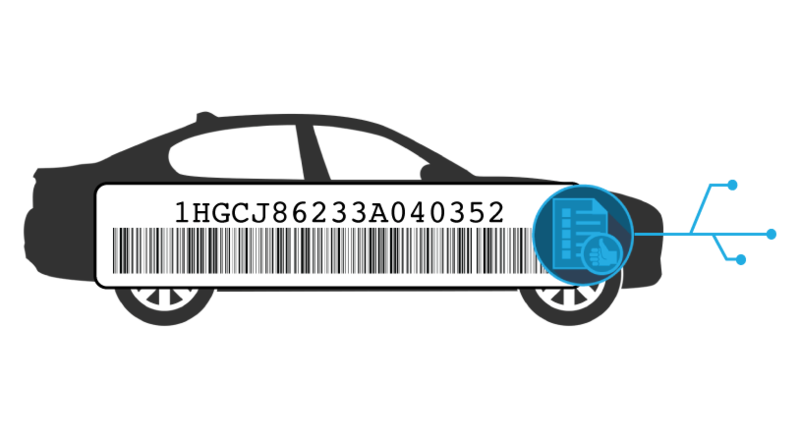 Built-in blockchain technology enables complete inspection history to transfer with the vehicle should ownership change hands.